Counting sheep not helping you? The bags under your eyes becoming designer? It’s about time you find out if sleep deprivation is affecting your life. Any doctor will tell you that getting 7-9 hours of sleep a night is the best way to feel well-rested. Coincidentally, it’s also the right amount of sleep for keeping your body running healthily. So, what happens if you aren’t getting your eight hours in nightly? How is that affecting your body? And, more importantly, is it affecting your life? Below are a list of symptoms that could mean you are suffering from sleep deprivation and how it’s affecting your life in a BIG way. We all feel the lag when the clock hits three, but when you are sleep deprived, 11:30am feels like 11:30pm. 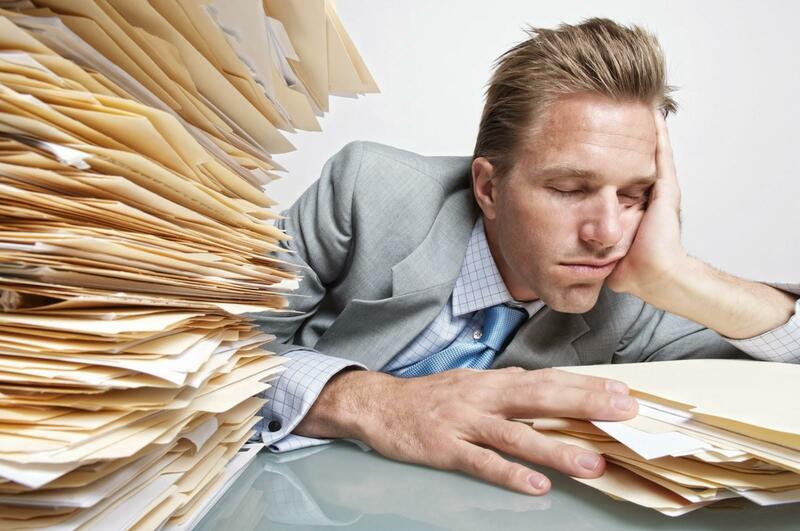 If you find it hard to get through a 9-5 day without over-caffeinating or taking it easy, you are likely sleep deprived. Your body needs rest, so it’s finding it during the day instead of at night. This affects work performance and interpersonal relationships, which is a big part of your life. Drinking too much caffeine can cause your body to experience an overload of anxiety. When you’re tired, a stop at the coffee shop around the corner is necessary. If this is happening more than once a day, chances are your body is becoming hyperactive from too much caffeine exposure, which can cause your body to become oversensitive and over-think, which can then make work and home anxiety overbearing. Lack of sleep can make a person irritable. When you’re irritable, you’re more likely to get into an argument over something stupid. This irritability is usually prevented from feeling well-rested, but when you don’t have that rest your body feels off, causing a short temper and increased annoyance. If you find yourself arguing over vegetables with your spouse, or disagreeing with a coworker continually, it’s probably from not catching enough ZZZs the night before. As said in #2, over-caffeination causes anxiety. When you’re anxious, you worry. Sleep helps your body relax and makes each day feel like a do-over. When you don’t sleep, your body doesn’t have a “fresh day” to start off with. Therefore, your worries pile up and build into one big worry that makes your life feel terrible. All of this worry can lead to increased signs of aging (yikes!) and can lower your immune system. If you’re feeling this, you need sleep. Badly! One of the worst parts of sleep deprivation is weight gain. Your body metabolizes food, using energy, and fuels your body for the day. Because your body has no energy from not sleeping the night before, it requires more food to get you through the day. In turn, this is going to show in the long run as you keep piling more and more calories into your body just to get you to the end of the work day. That burrito from Chipotle sounds really good when you’re exhausted at lunch time, but your waistline will not thank you a few weeks from now. Sleep is part of what keeps your immune system strong to fight off pathogens (those little buggers that get you sick). So, what happens when you don’t sleep? All of those germs infest in your body and cause colds, flus, and other nasty illnesses. Increased number of illnesses (like having three colds a year instead of one) can mean that you’re suffering from sleep deprivation – and using up all your sick days.